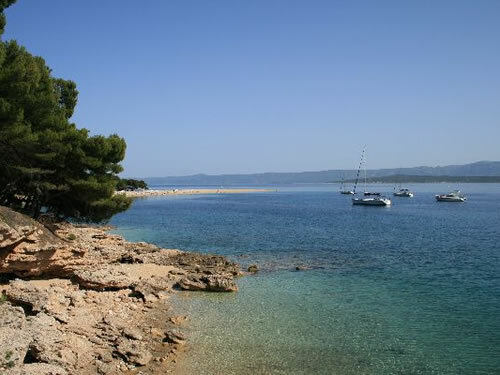 Holiday in Croatia, in Bol, at the Island of Brac - Apartment accommodation in Dalmatia. 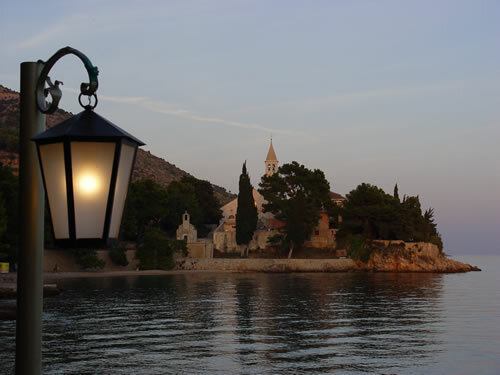 Bol is one of the most famous Croatian holiday destinations, with its beautiful beaches, cultural and historical attractions, tourist and recreational facilities. 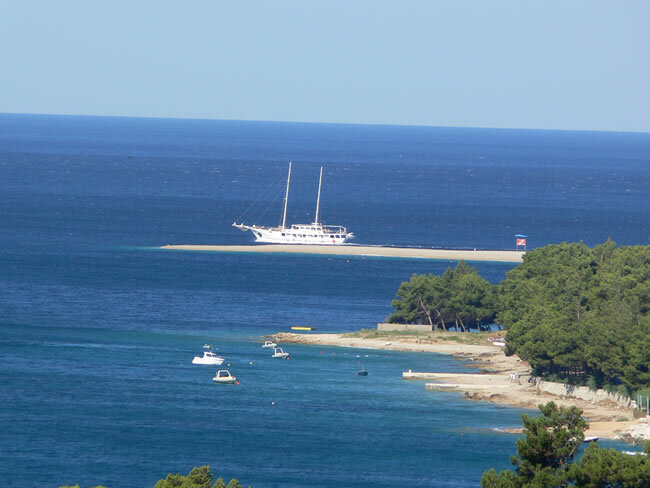 The biggest attraction of Bol is Zlatni rat beach (Golden Cape), pebble beach that stretches itself 500 m into the sea, with tip which changes form influenced by wind and sea currents. 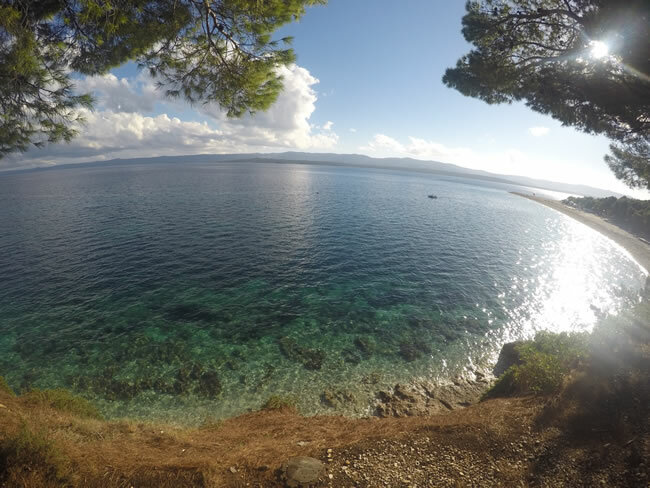 Above this beach is Vidova Gora, the highest mountain of all Adriatic islands (778 m), from which you have great view of Bol and the Island of Hvar. 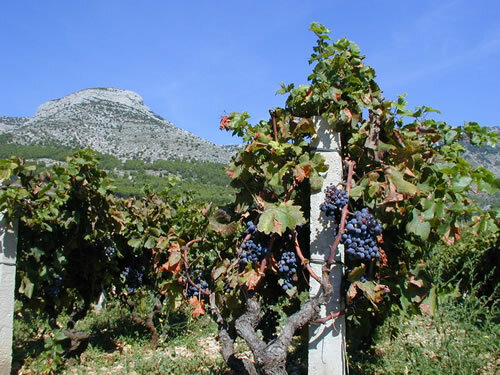 The Island of Brac and all middle Dalmatia are characterized by very favourable climate, with dry and hot summers, and mild winters. 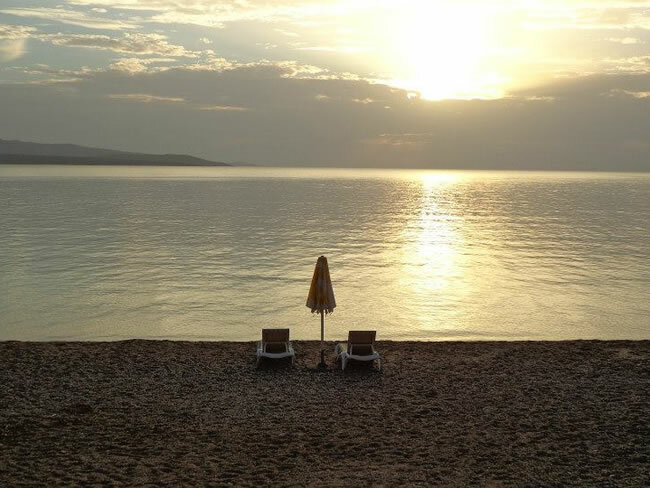 Bol is one of the most famous Croatian holiday destinations, with its beautiful beaches, cultural and historical attractions, fun and recreational facilities. 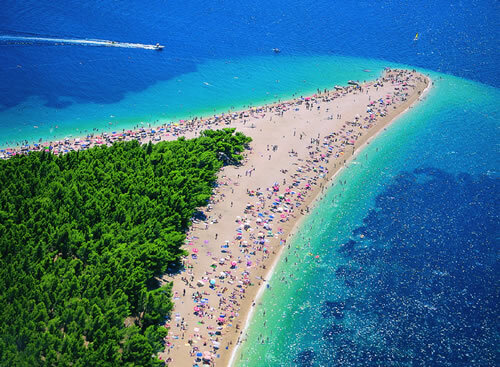 The biggest attraction of Bol is Zlatni rat beach (Golden Cape), pebble beach that stretches itself 500 m into the sea, with top which changes form influenced by wind and sea currents. 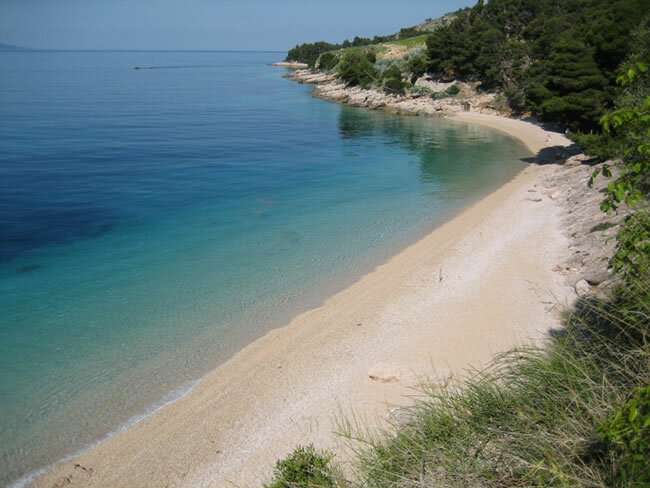 Above this beach is Vidova Gora, the highest mountain of all Adriatic islands (778 m), from which you have great view of Bol. 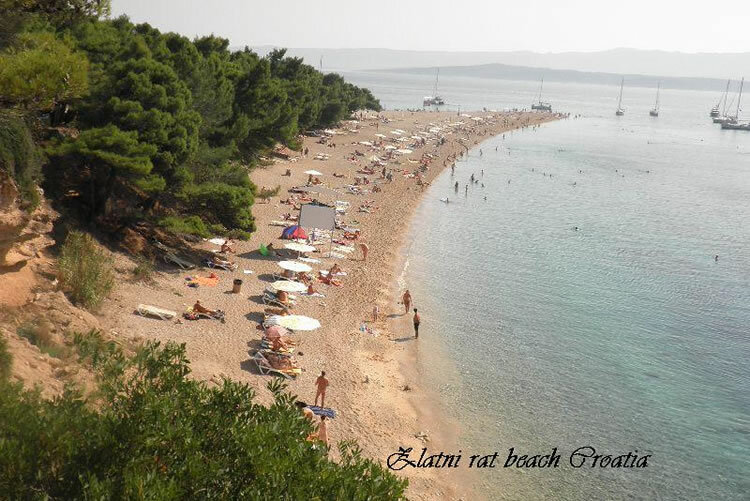 Zlatni rat and the Island of Hvar. Vidova gora is great spot to take facinating photos. The Island of Brac and all middle Dalmatia are characterized by very favourable climate, with dry and hot summers, and mild winters. Santo villa*** is situated in the very center of Bol, only few meters from the sea, and it houses two fully furnished, air-conditioned apartments, with SAT/TV and other features. Bol is offering many possibilities for sports such as tennis, windsurfing, scuba diving, as well as cycling, climbing, beach voleyball, kayaking, various water sports, etc. 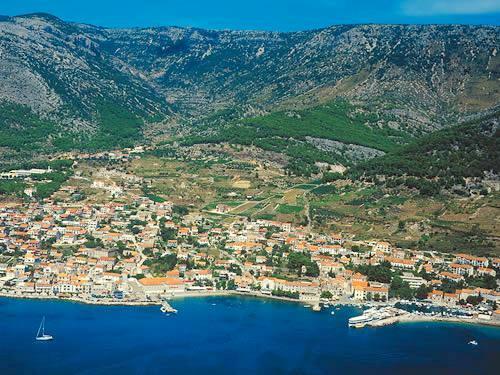 You can arrive to Bol and the Island of Brac by your own car, by bus or railway, by plane or by boat. Brac has airport and ferry services.